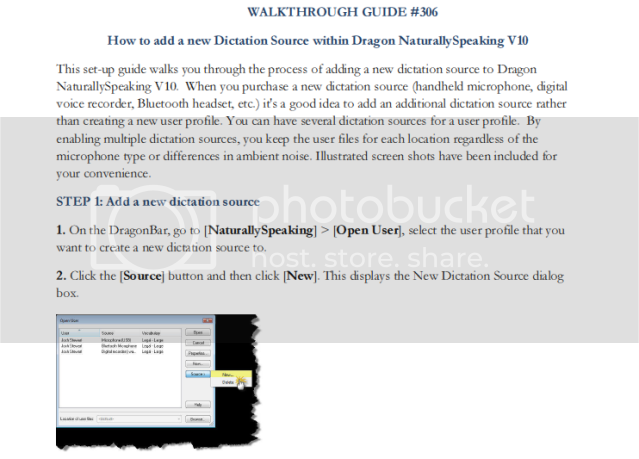 How do I add a new Dictation Source within Dragon Nauturally Speaking v10? 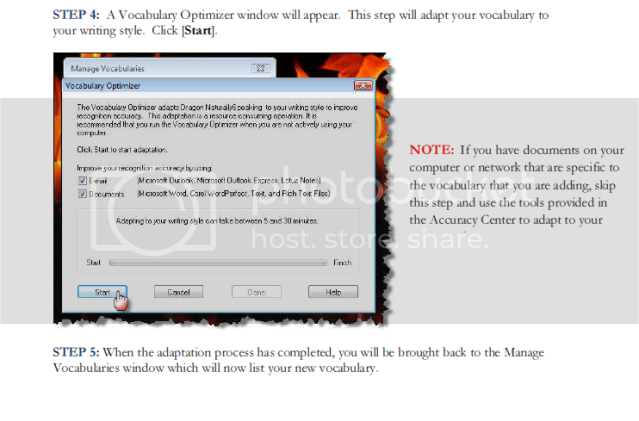 How do I completely uninstall the software? How do I assign a Work Type within the Philips Dictation Recorder App on my iPhone? How do I configure an email profile using SMTP/POP3 within Philips SpeechExec Pro Dictate v7.1? 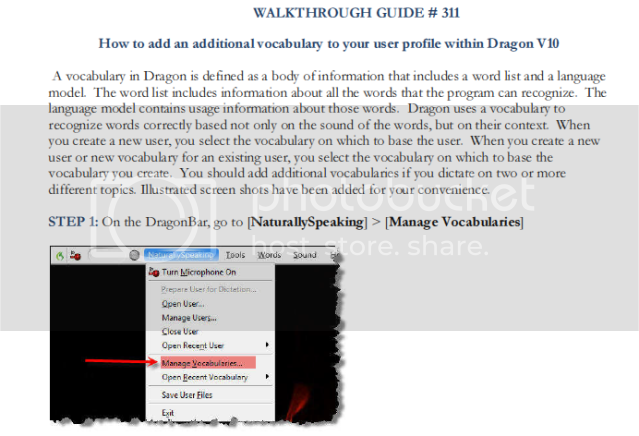 How do I add an additional vocabulary to your user profile within Dragon v10? How do I configure an Olympus email profile using a Gmail account? 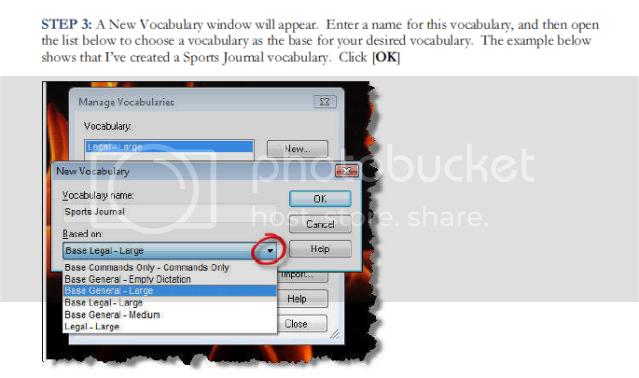 How do I configure an email profile using YAHOO POP3 within Philips SpeechExec Pro Dictate v7.1?